Message for school staff: We are not offering any magic tricks or panaceas that will be 100 percent solutions for every conceivable problem. The SSS team has a wealth of experience and will apply that to helping you find your own solutions. We can do this through a close collaboration with school staff, wherein we provide tools and techniques to personnel that will help them improve their awareness and their ability to make sound and timely decisions in stressful and dangerous situations. The fact is that the best hope for successful resolutions to any stressful or violent situation is for the people involved to be well-trained and willing to recognize and do the right thing. Main goal: We will help school staff and students improve situational awareness and decision making skills in dealing with active aggressor threats and other stressful situations. Equip school management and administrators with tools and techniques to enhance training—including tactical decision games, table-top exercises, etc. Overview: Recent media stories have shown well intentioned, but ill-conceived, “training” events such as unannounced drills with pretend gunmen firing blanks at uninformed teachers. This illustrates how hungry schools are for help and how important it is to get the right training and the right plan for schools. It is crucial to understand that this is a collaborative effort- we are just there to help schools plan for their own custom solutions. We can accomplish this through a structured program that is adaptable to each different school and situation. 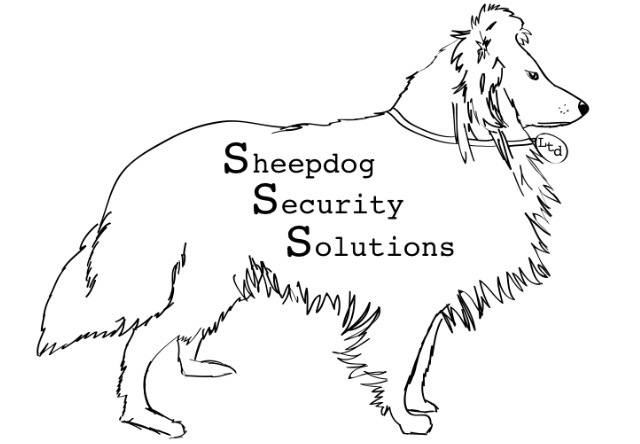 The Sheepdogs for Schools program is contained in three modules, which can be delivered over the course of weeks or months, depending upon the individual school’s resources and availability of staff personnel to participate in the program. The SSS team will present all of this with a “train the trainer” approach, so that school management can continue and improve the future training program. This module is basically an educational session that covers the violence threat and the spectrum of potential incidents, with focus on training staff members to recognize threat indicators. Through presentations and interactive discussions, the staff will receive a “big picture” view of the violence threat. A key takeaway is the fact that violent incidents have historically happened after signs were missed or not dealt with properly. This module is the first step in building an awareness bridge that will increase the effectiveness of the subsequent modules. We will work with school staff to develop solid action plans for students and staff to use in addressing potential threats. This includes ensuring people know exactly what their options are when confronted with potentially threatening situations. We will conduct a thorough vulnerability analysis of the property. Our security analysts will use their techniques, honed through years of experience, to find areas of concern. We will then review the analysis with school staff in order to collaborate on finding solutions to mitigate the troublesome areas. We will help enhance the school’s relationship with local law enforcement agencies to ensure that information is shared and resources are properly allocated and understood by all. A presentation on how humans make decisions and how to improve the process. Tactical decision games: this is a form of mentoring, and complementary coaching of staff members and teams, in a clearly defined manner, while reinforcing learning and motivation to adapt. This process, which can be informal or formal, offers a venue for direct and recurring advice and counsel among staff members to reinforce adaptive behaviors. Tabletop exercises: a more structured approach that allows for school staff to practice techniques, tactics, and procedures while being assisted and evaluated by peers and management. Scenario-based tactical training exercises: taking the theoretical from the TDGs and Tabletops into a field environment. These exercises can be conducted with limited scope objectives, all the way to fully integrated activities that include role players.